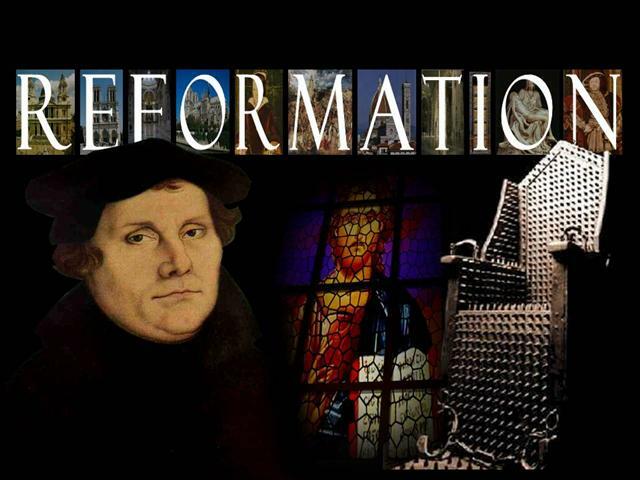 In honor of the 496th anniversary of the Protestant Reformation (a particularly important day for our ecumenical community), Pastors Maly and Sutton will lead this Sunday’s Adult Forum. The focus will be the statement of the creed in which we confess “One, Holy, Catholic, and Apostolic Church.” Come with questions, curiosities, and experiences to share. Adult Forum meets in the Dorothy Day Room.